So, I have become a little addicted to the book haul videos on BookTube recently and watching Booktubers haul their books made be in the mood to do a little book haul of my own. 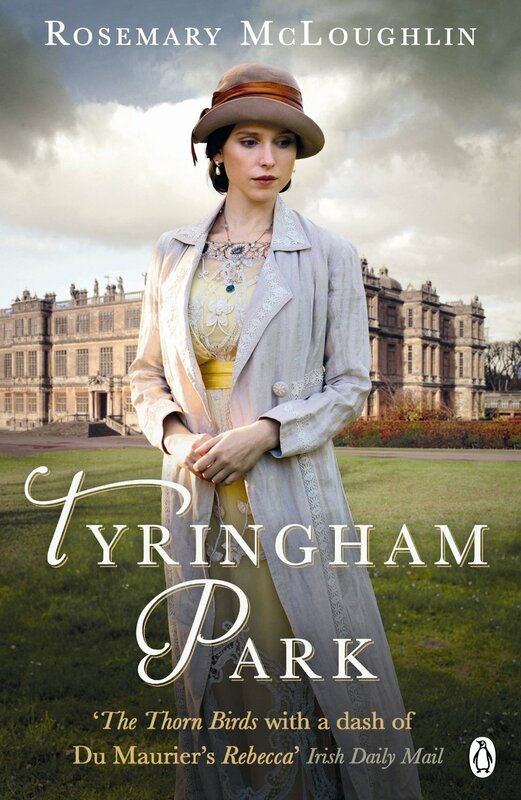 I have a kindle but, really it just makes me pine for the feeling of a novel between my finger so, I had a booky date with Amazon (don’t judge me) where I purchased Tyringham Park by Rosemary McLoughlin. 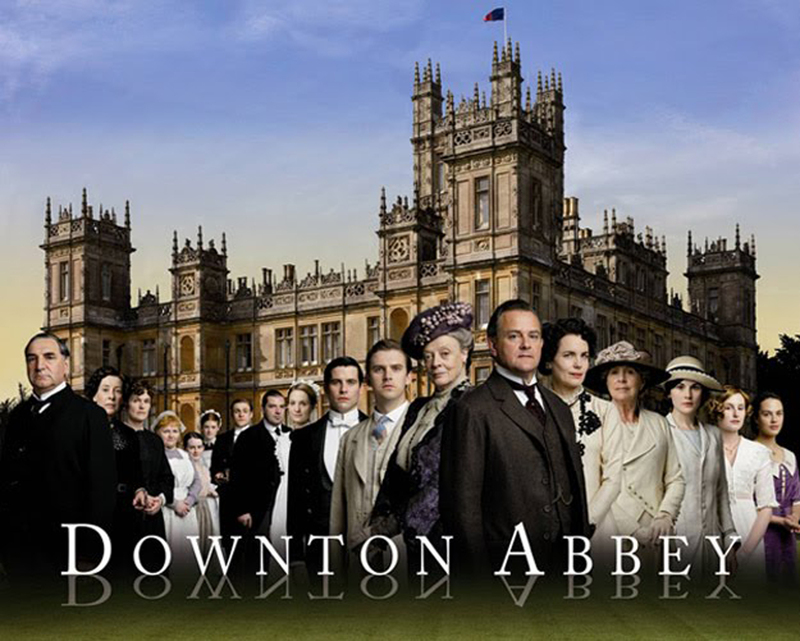 Now, as an avid Downton Abbey fan I think I was bamboozled into buying this book mainly by the big house on the cover and the Amazon quotes that stated if you love Downton Abbey you will love this, I can’t stress enough how this is nothing like Downton Abbey. There is no glamour in this book what so ever and no really protagonist, the main character how ever is Charlotte Blackshaw who’s father is the Lord at Tyringham park. Her mother shows very little interest in her or her little sister Victoria and, one afternoon her Ladyship for some unknown reason decides she will have an hour with little Victoria which is completely out of usual character. During this hour the child disappears, it is believed by most that Victoria fell into the river and drowned when her Ladyship was not looking but, Lady Edwina believes she has been abducted. Charlotte’s tale really is a sad one, abused by her nanny and hated by her mother as she grows up through the novel the consequences of such a horrific emotional neglect play out and affect Charlotte as an adult and she struggles to believe that she is worth more than nothing. As the reader we are supposed to feel for Charlotte in her darkest hours but it is hard to feel for a character that is so self destructive. Eventually I lost interest in the out come of her character, It is also hard to read a book when there is no one to root for, we follow Charlotte’s story but I’m not sure if I wanted her to win in the end, as a reader she tested my patience. For me Lady Blackshaw is the most interesting Character because she is such an appalling mother and, human being. All in all, Tyingham Park is written okay but there is know real flare, I would recommend it to people who don’t mind not falling in love with the characters they are reading about or at the very least liking them, most of the characters in this novel are highly despicable and I’m sure that was the point but, for me it was all a bit like hard work. This entry was posted in Book review and tagged amreading, book, bookblog, bookblogger, bookreview, books, booktuber, fiction, fictionreview, literaryfiction, read, reading, review, tyringhampark on February 25, 2014 by Chloe.